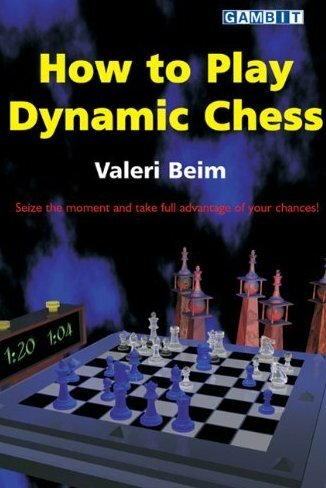 How to Play Dynamic Chess. Type: BOOKS. Detail: Beim, V. Product Code: 9781904600152.